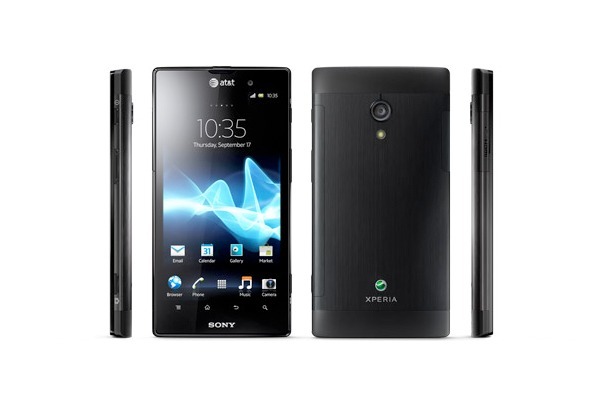 Sony's latest Xperia smartphone, named the Xperia Ion, has made its appearance on ecommerce site Snapdeal.com at a price tag of Rs 35,999. 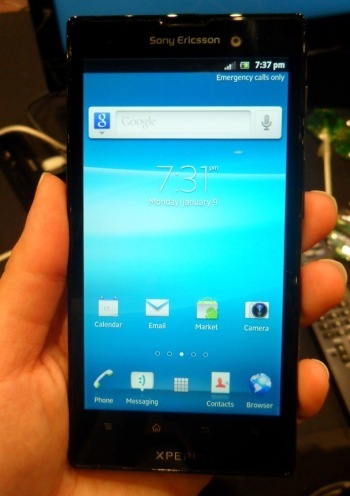 Announced at Consumer Electronics Show earlier this year, Sony Xperia Ion features 4.6-inch scratch resistant TFT HD display. The Android 4.0 or Ice Cream Sandwich-powered Xperia Ion runs on a 1.5GHz dual-core Qualcomm processor. It has a 1GB RAM and packs 16GB internal memory, expandable up to 32GB via microSD card. There's a 12.1MP auto-focus camera. The phone has a 1900mAh battery with stand-by time of up to 400 hours. Xperia Ion is available in red and black colours.